Viberzi (eluxadoline) is a medication indicated for the treatment of irritable bowel syndrome when the main symptom is diarrhea (IBS-D). The most common side effects associated with Viberzi include constipation, nausea and abdominal pain. However, in March 2017, health officials warned that the drug had been associated with pancreatitis in patients without a gallbladder. At least two patients without a gallbladder have died after taking Viberzi, including one who developed pancreatitis. Marketed by Allergan, Viberzi was approved by the U.S. Food & Drug Administration (FDA) in May 2015. It is indicated for the treatment of IBS-D in adult men and women. People with IBS-D experience belly pain and have to use the bathroom frequently. No one really knows what causes IBS, but it may be related to bacterial infections, digestive issues or food sensitivities. Viberzi is taken orally twice daily with food. The drug works by activating receptors in the nervous system that can lessen bowel contractions. In 2016, Allegan recorded revenues of more than $94 million from sales of Viberzi. In March 2017, the FDA warned that Viberzi should not be used in patients who do not have a gallbladder, as these individuals have an increased risk of developing serious pancreatitis that could result in hospitalization or death. Between May 2015 and February 2017, the FDA’s adverse event database logged 120 reports of pancreatitis or death among patients treated with Viberzi. Of the 68 patients who reported their gallbladder status, 56 did not have a gallbladder and received the currently recommended dosage of Viberzi. Seventy-six patients were hospitalized, including two who died. Neither of those patients had a gallbladder. 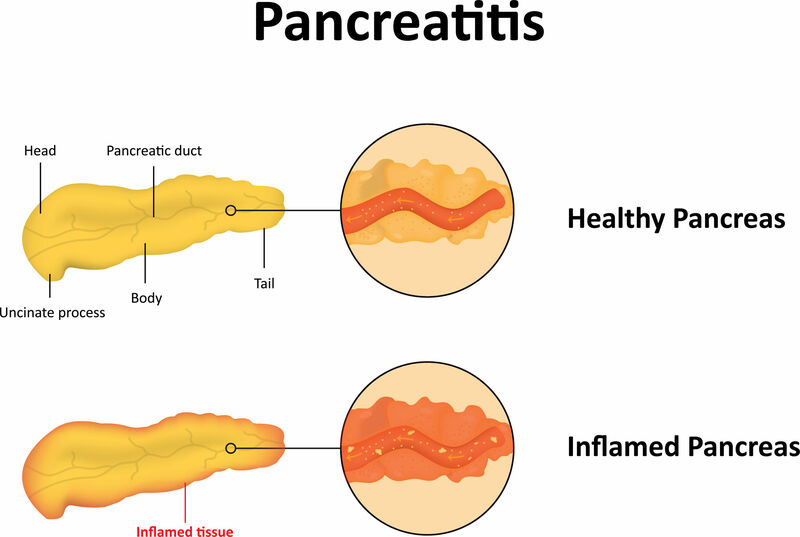 Pancreatitis symptoms have occurred with just one or two doses of Viberzi at the recommended dosage for patients who do not have a gallbladder, according to the FDA.